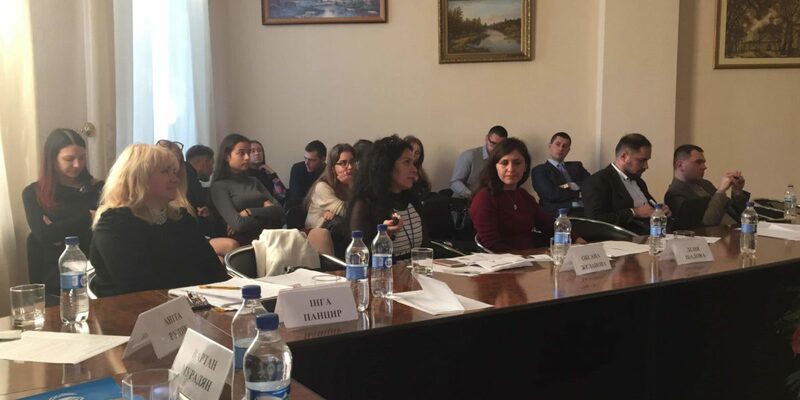 On 5 November 2018, the UNHCR office in Kharkiv held a round table at the premises of the Yaroslav the Wise National Law University dedicated to the anniversary of the UNHCR action plan to reduce statelessness in the world until 2024. 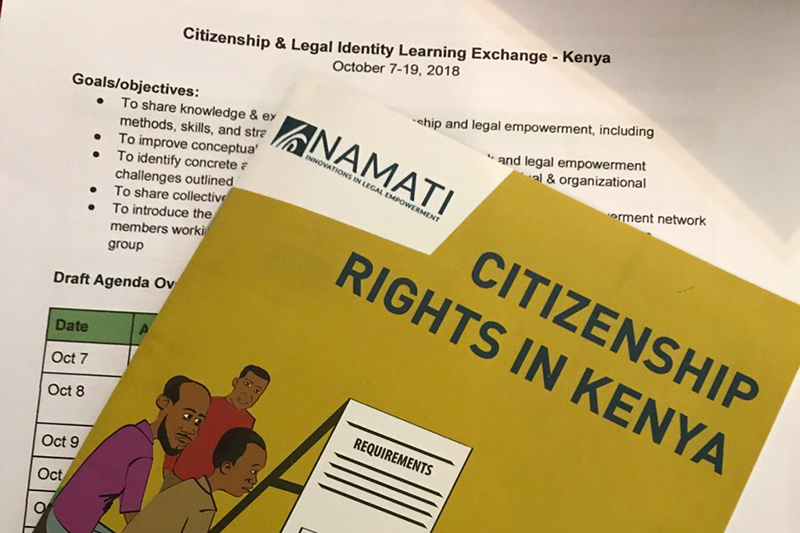 The Citizenship&Legal Identity Learning Exchange started in Nairobi (Kenya). It gathered 17 representatives of non-governmental organizations (NGOs) from different countries. 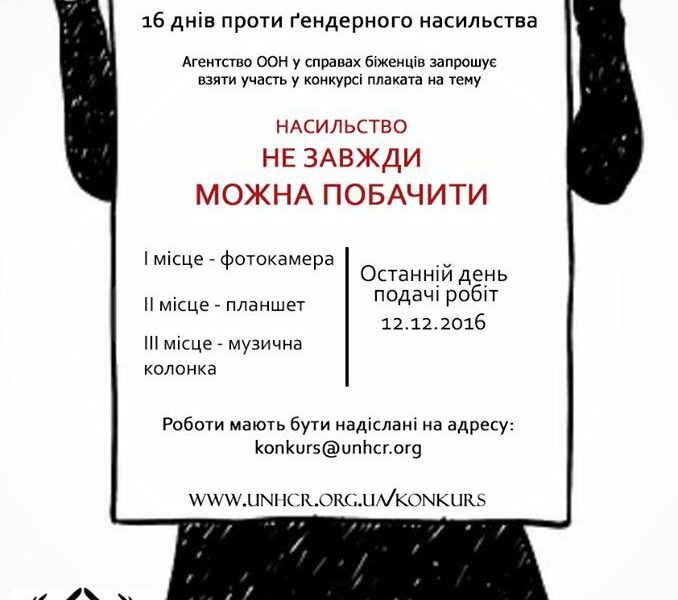 Iryna Aleksieieva, Project Manager of the CF “Right to Protection” is among the participants. I want, first of all, to express my very deep gratitude to President [Petro] Poroshenko for his very warm welcome and his invitation that allowed me to be here today. 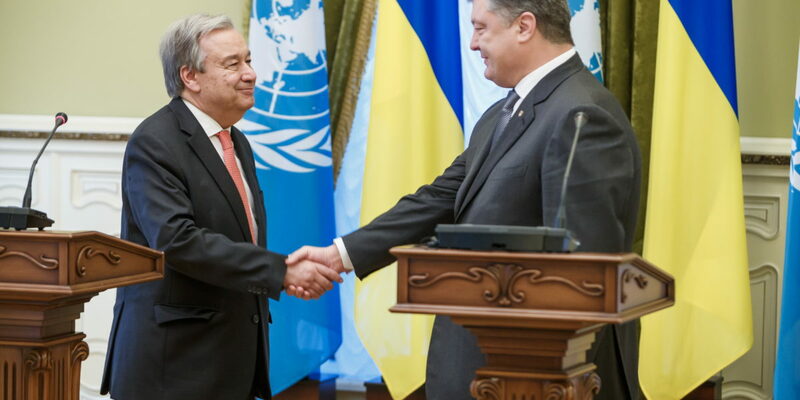 NOVOTROITSKE, Ukraine, 7 March (UNHCR). 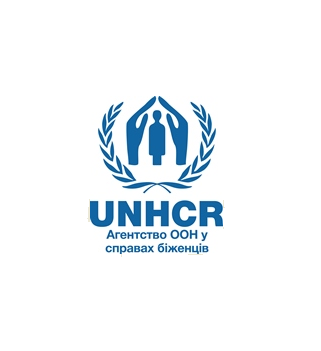 Novotroitske became the first out of three crossing points in Donetsk region to receive technical assistance from UNHCR, the UN Refugee Agency, and partners. 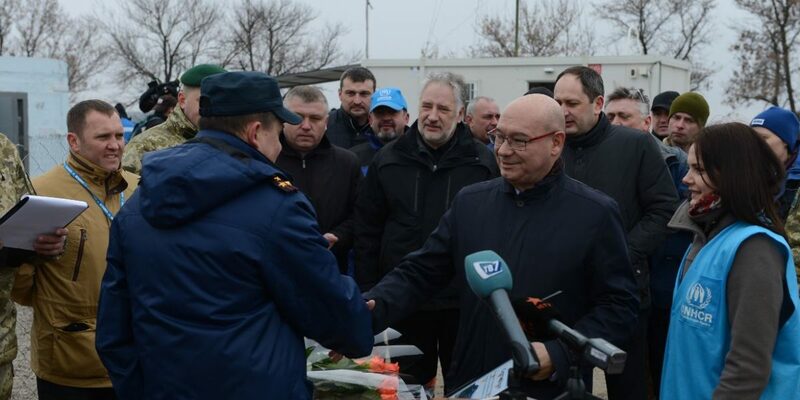 The transferred equipment will help to decrease the waiting time and alleviate suffering of tens of thousands of civilians crossing daily the dividing line in conflict-torn eastern Ukraine. KYIV, Ukraine, 10 February 2017 (UNHCR). UNHCR together with partners encourages Parliament to ensure international human rights standards while developing comprehensive solutions for territories outside of governmental control. KYIV, Ukraine, 24 January 2017 (UNHCR). 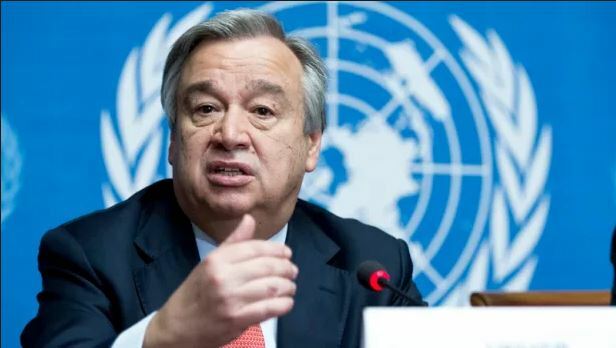 The UN Refugee Agency welcomes the Action Plan toward the non-government controlled areas of Donetsk and Luhansk regions, adopted by the Cabinet of Ministers of Ukraine1. 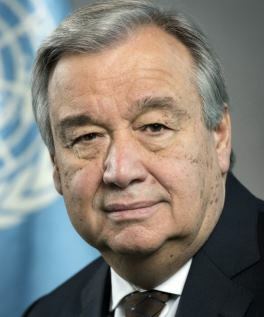 Prior to his election as Secretary-General, Mr. Guterres served as United Nations High Commissioner for Refugees from June 2005 to December 2015, heading one of the world’s foremost humanitarian organizations during some of the most serious displacement crises in decades. 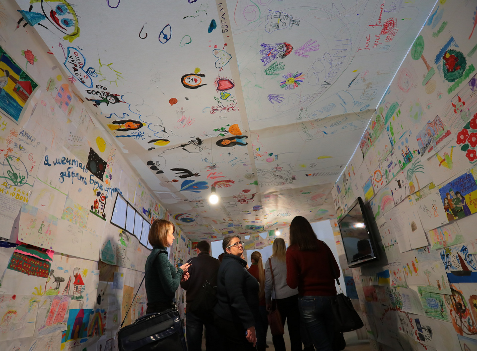 9 December 2016, Kyiv — in the premises of ‘Mystetskyi Arsenal’ a large-scale exhibition has opened, dedicated to social integration and adaptation of families of internally displaced people (IDPs) as the basis for peacebuilding in Ukraine.